Alfred George Bailey, Film Director, Cinematographer, Photographer. 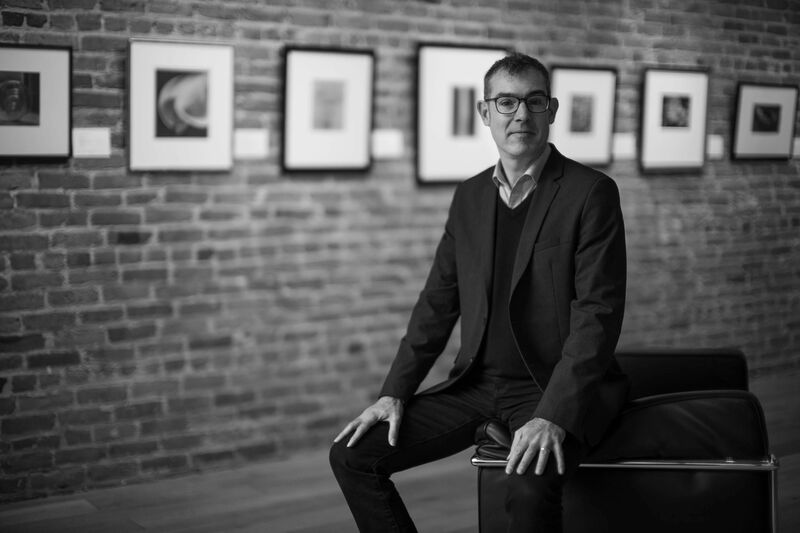 Christopher Mahoney, Phillips Senior International Specialist, SVP Photographs. 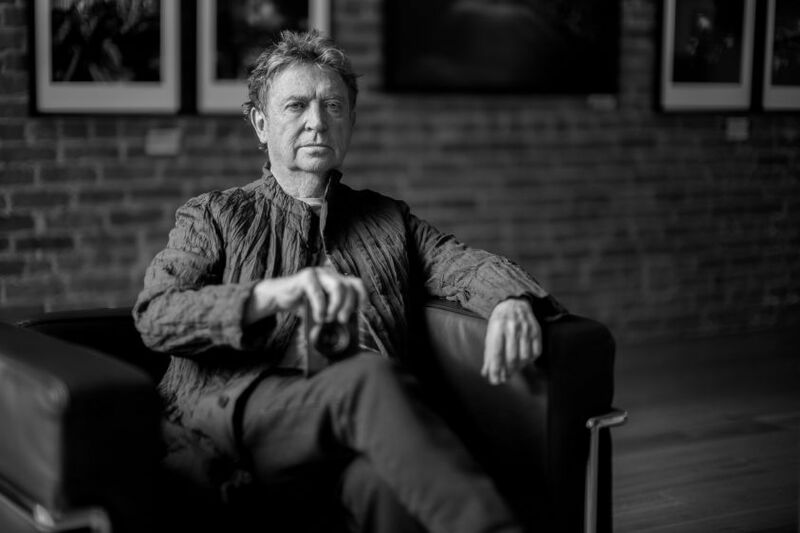 Andy Summers, Photographer, Musician, Singer-Songwriter-Producer. 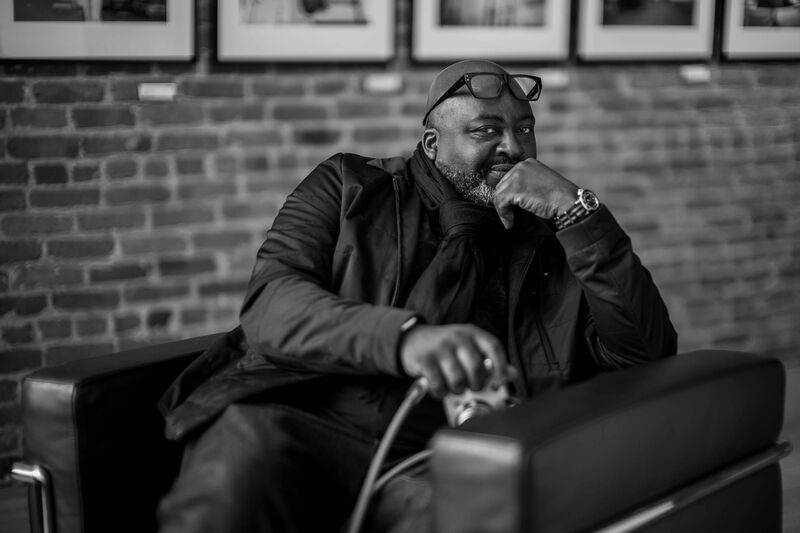 Eli Reed, Photographer, Magnum Agency. Photographer Jim Marshall, Joan Baez and Steve Sommerstein. Jim's 70th B-Day Party. 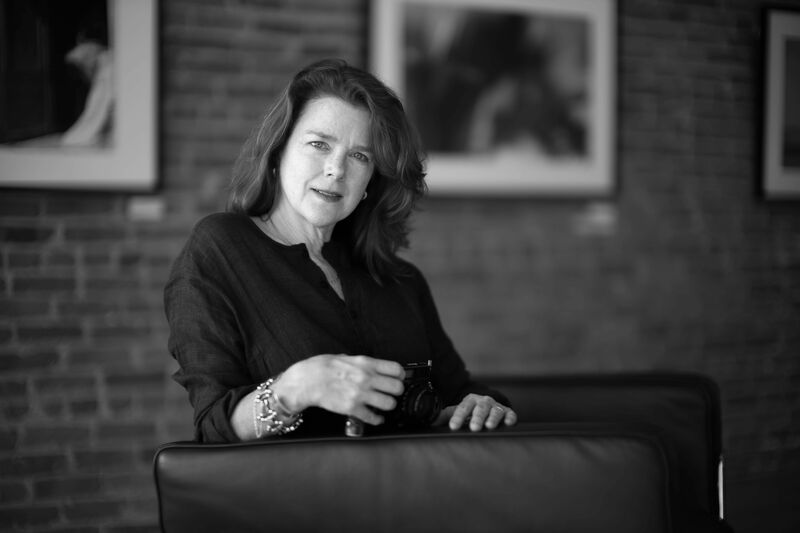 Maggie Steber, Documentary Photographer, Guggenheim Fellowship Recipient. Kim Komenich, Photojournalist, Pulizer Prize-winner. Danny Wilcox Frazier, Photojournalist, VII Photo Agency. 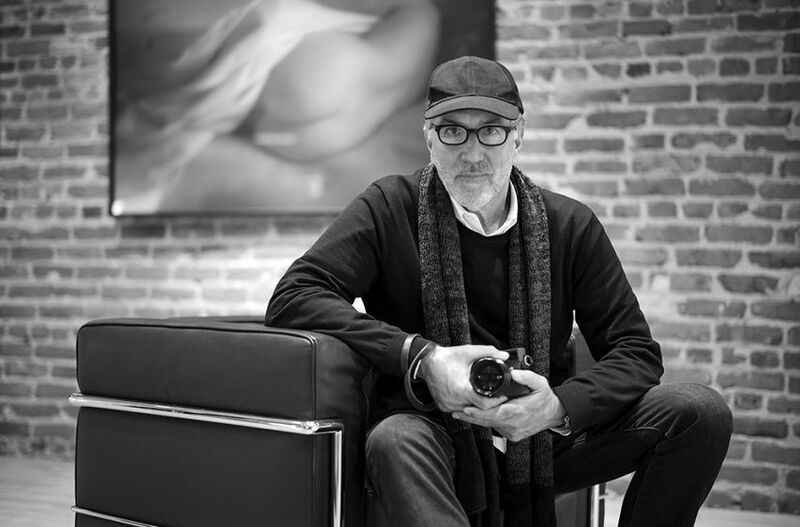 Carlos Javier Ortriz, Photojournalist, Guggenheim Fellow. 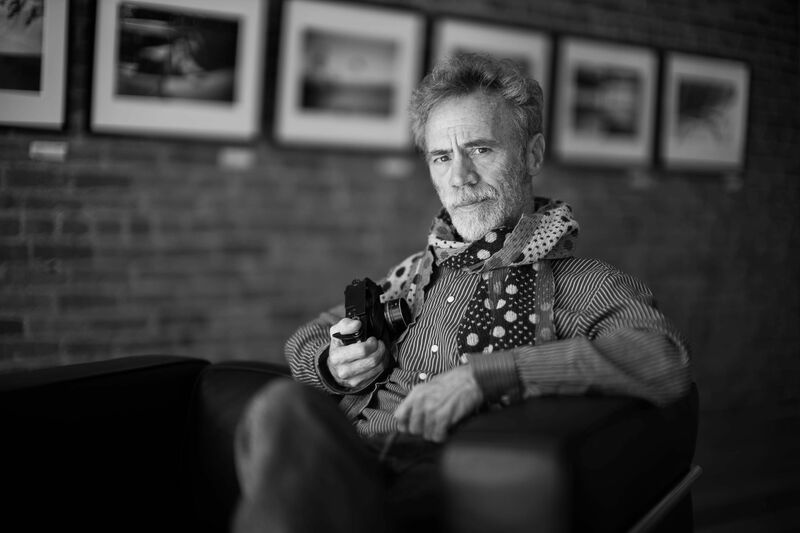 Peter Fetterman, lover of fine art photography, Peter Fetterman Gallery.